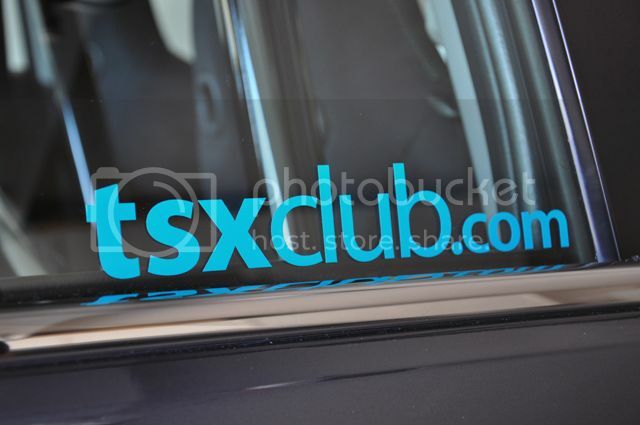 Acura TSX Forum > TSXClub Information > Official TSXClub Merchandise > Official TSXClub.com Decals! Please Email JDMDecals if you have any questions or concerns about your order. Last edited by Mayuga; 11-11-2013 at 08:37 PM.